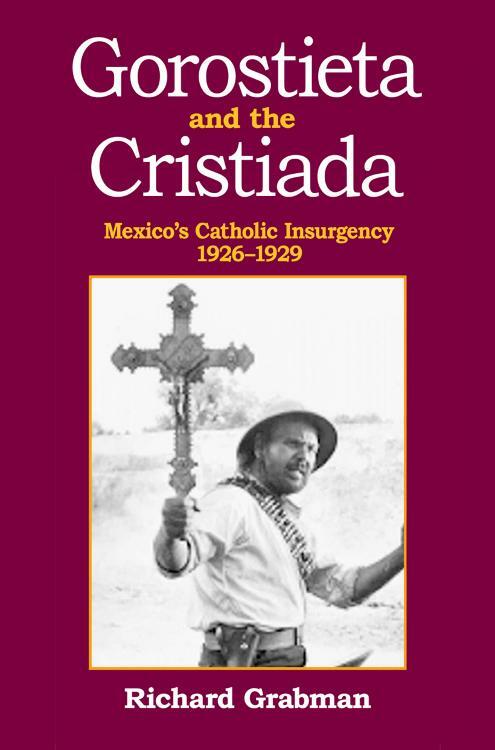 While the coins lead Mexfiles to wonder whether this wasn’t, like the much better know intervention in Mexico, another attempt to create a client state in the Americas, it was, at best, a minor footnote in the weird history of a weird part of the world. However, the “Kingdom” still exists… among bored Europeans with pretentions of nobility, and among some of the Mapuche people, for whom the “Kingdom” provides a sort of shadow government, or at least some way of keeping their cause alive. Or at least an appearance now again in the European press. King Antoine died broke, and the crown … never really recognized by any state… passed through various Frenchmen (and one Frenchwoman) eventually being settled on Antoine III, aka Jacques Antoine Bernard. 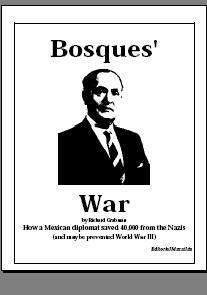 Bernard had inherited the title from his mother in 1916, but never had anything to do with the Mapuches… he was too busy editing right-wing newspapers and, during the Second World War, collaborating with the Nazis. His single act as king was the abdicate in 1951 in favor of the highest bidder, French PR executive, Philippe Boiry. Boiry used his title as “king” to file a lawsuit against French passport officials, and win the right to have his passport identify him as “Prince Philippe” of Aracunía and Patagonia. And, at least get a few minor royals from defunct monarchies to show up at his second wedding… guaranteeing at least someone from the gossip magazines would pay attention. What good this did the Mapuches is something only they can answer, but the House of Aracunía and Patagonia is again in the (minor) news. The regency council (which now actually includes a couple Mapuches) elected among their own (French eccentrics) the Duke of San Pedro de Hueyusco, better known as Jean-Michel Parasiliti di Para, a social worker. With his death in 2014, things fell apart. The regency council was split, the majority electing Frederick Lutz as King Frederick the First, while the members of the Order of the Southern Star revolted against what they saw as a hasty decision, and selected the son of one of their own, Stanislas Parvulesco, to reign as King Estanislaso I. King Fred would seem to have the upper hand: he, at least, issues a few coins (though whether it benefits the Mapuches themselves is debatable). But at least with some palace intrigue, you’ve heard of the Mapuches. Though maybe European gossip mags aren’t the best venue for airing their plight. The Mapuche Nation – El Pueblo Mapuche. Wikipedia… they have all kinds of oddball stuff. Close, but not quite exactly right. The failed coup by Stanislas Parvulesco began in July 2014, a few months after the unanimous election by the Regency Council of Jean-Michel Parasiliti de Para as Prince Antoine IV. Prince Antoine, in turn, died in December 2017 and his successor, Prince Frederic was elected by the Regency Council in March 2018. Stanislas was down the street at his cousin’s apartment during the election. For full details about the comic kerfuffle, you can follow this link to a 2014 article. Thanks for the correction… depending on pop media has its pitfalls. Someone should teach the man-child how to wear orders. Stars are not worn on one’s chest – ever. He looks like a dress extra from a bad Ruritanian comedy.